Nestled in the corner of the Atrium in Midtown NYC’s world renowned Trump Tower, the Trump Grill restaurant offers classic American cuisine in an elegant and relaxed setting. Executive Chef Chris Devine’s menu accommodates the “pressed for time” business person, as well as the casual diner. 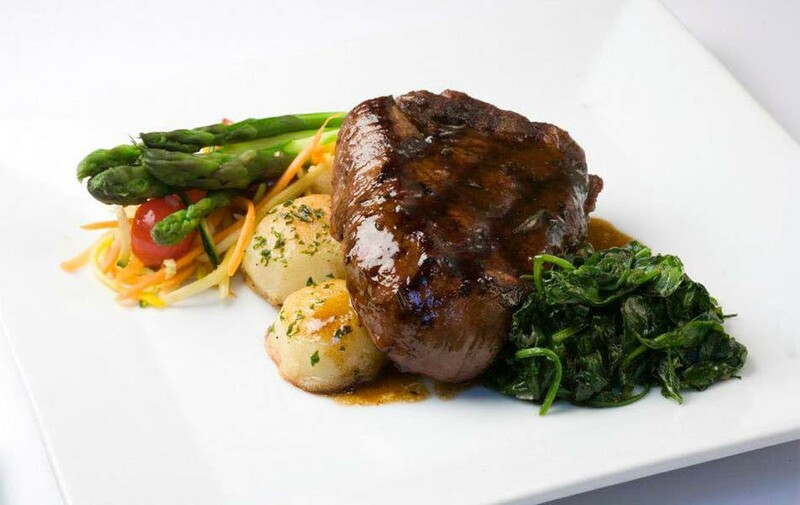 Our specialties include prime steaks, fresh seafood and salads, unique seasonal pastas and classic sandwiches.